The Years 9 to 12 Project is a collaborative, cross-sectoral project involving a number of Tasmanian education stakeholders. 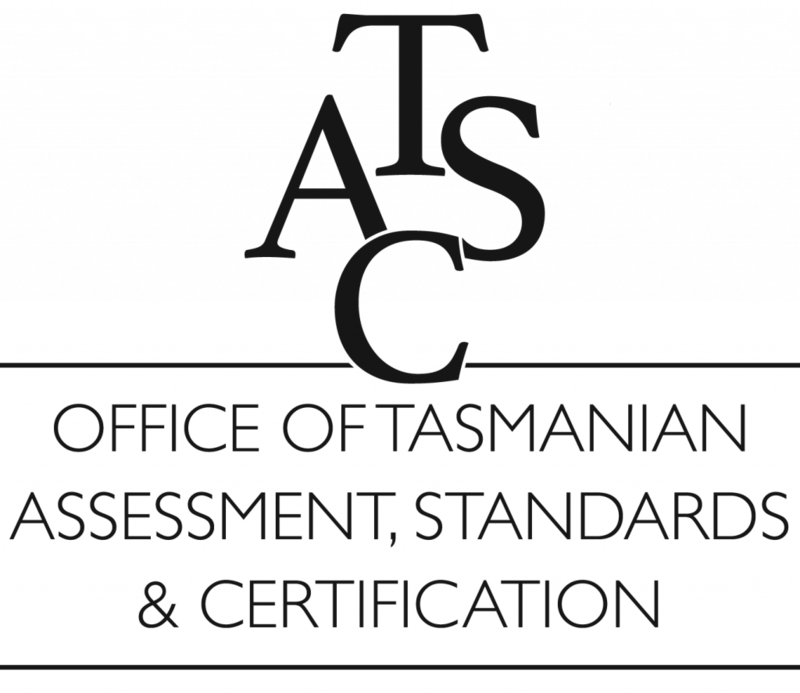 These include Catholic Education Tasmania, Independent Schools Tasmania, the Department of Education, TasTAFE, the University of Tasmania, Skills Tasmania and the Office of Tasmanian Assessment, Standards and Certification. This site has been designed to provide you with information about the progress of the Years 9 to 12 Project as we work towards improving student attendance, retention and attainment in Tasmanian schools. 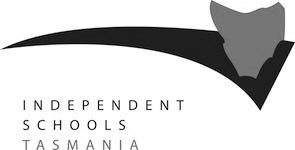 As well as providing regular news and updates about the Years 9 to 12 Project, this site is intended to be a repository for articles, research and innovative ideas about the changes in senior school education occurring nationally and internationally, as well showcasing local success stories from across Tasmania. Information about the Years 11 and 12 curriculum is available from the Years 11 and 12 Curriculum website. For more information about the Years 9 to 12 Project, check out the Years 9 to 12 Education Framework 2018-2022 and the project overview page or contact the Project Team at years9to12project@education.tas.gov.au. 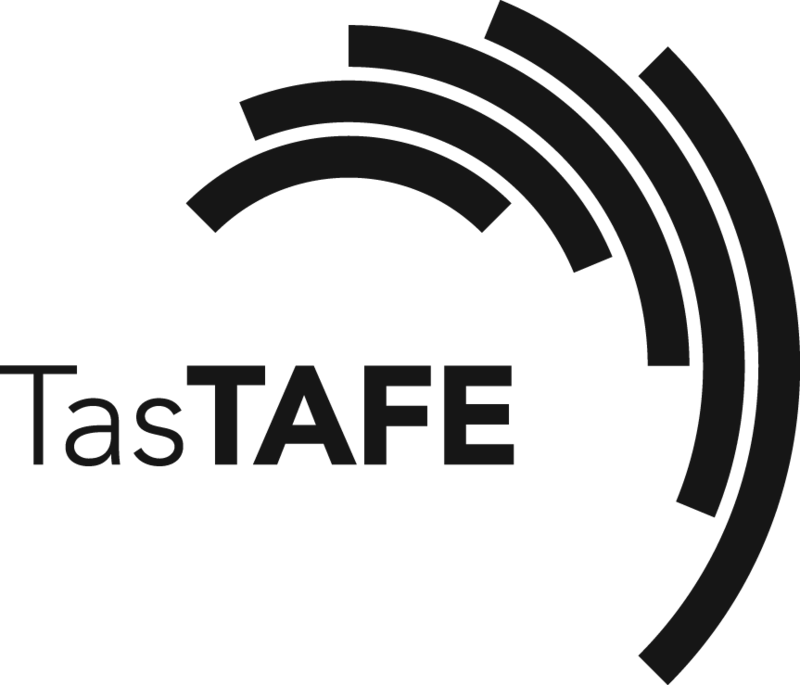 Share your thoughts about the future of Years 9 to 12 education in Tasmania via our online surveys.